2 times JP signs are missing in the guide. This will be mentioned by "....". Do not wonder about that. Just count on the choice numbers at those points! Main menu and "specials" menu are in English. name select - simply press (won't be mentioned again). intro vid (can't be skipped) (won't be mentioned again). next vid skip with (won't be mentioned again). At main menu choose "ENCORE" and then the top left story: "Sakura Hinoyama ENCORE". Confirm name selection with (won't be mentioned again). 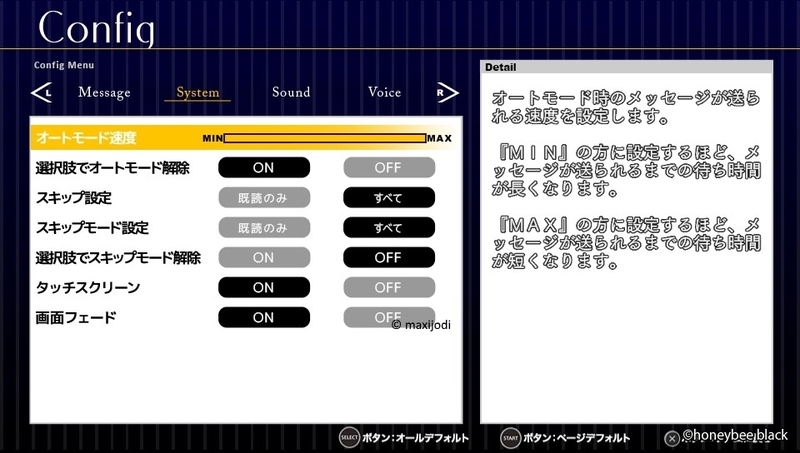 At main menu choose "ENCORE" and then the top right story: "Chiya Suzuno ENCORE". 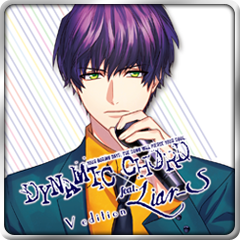 At main menu choose "ENCORE" and then the bottom left story: "Seri Yuisaki ENCORE". 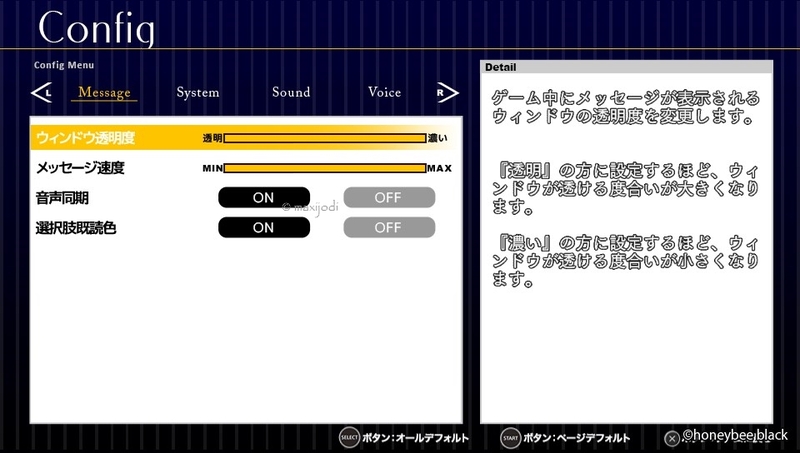 At main menu choose "ENCORE" and then the bottom right story: "Soutarou Haruna ENCORE". Back at main menu go to "SPECIAL" and then "SPECIAL STORY". You won't get a trophy after each one. However play them all for scenes and all CG's! There are no choices to make! If you will head out after playing all special stories from the first side you'll get another gold trophy if you go to "SCENE LIST". However this is not necessary. Do the second side first! After you did all that head out with at "SPECIAL" menu. Choose "SCENE LIST"